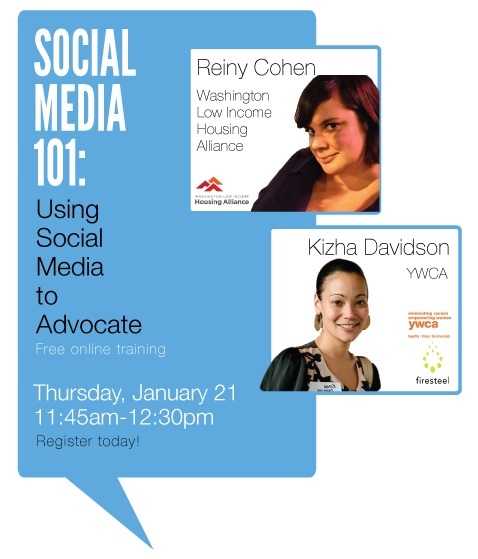 3rd Annual Social Media 101 for Housing Advocates Hangout, Jan. 27 – Register Now! 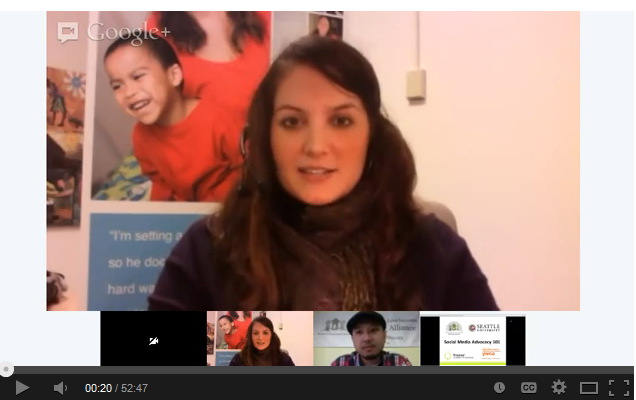 Erin Murphy of YWCA is one of the Hangout leaders; this is a screen shot from the first Hangout two years ago. Effective use of social media is a great way to reach a target audience, and advocate for the issues you care about — like affordable housing and an end to homelessness. So, join us on Tuesday, January 27 at 10:30 a.m. for our third annual “Social Media 101 for Housing Advocates” Hangout. Co-hosted with Firesteel and the Washington Low Income Housing Alliance, this will be a free training session for people who want to learn how to use social media to advocate online for affordable housing issues. The session will help you understand and use social media sites and apps like Twitter and Facebook, and show you how to join with organizations to be an online housing advocate. The organizers will be facilitating this workshop as a live Google Hangout video conference, running from 10:30-11:30 a.m. So, participants will be able to attend from anywhere they choose. Register now! If you want a more hands-on approach, you can come to Seattle University’s Chardin Hall, room 145, to watch the live 45-minute webinar and exchange ideas and ask questions afterwards till about 12:30 p.m. Seattle U’s social media marketing specialist, Sarah Hyde, will be on hand to help us think through how we can use social media techniques to advocate year round. Coffee and snacks will be available. Please register by Friday, Jan. 23 for this option if you can. Coffee and snacks will be provided. Please bring your own lunch. We highly recommend that you bring your laptop and/or a mobile device with you, but it is not required. Paid parking is available on the street (12th Avenue is easiest) or in the Murphy garage. There is also limited free two-hour parking in the streets east of the university. Please see this campus map for details on parking and room location. 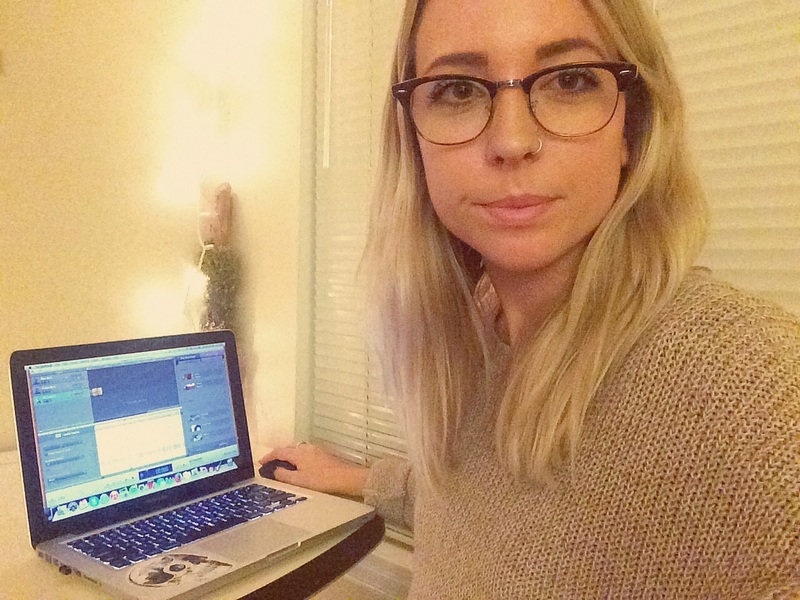 Haley Jo Lewis created the “Stepping Into Homelessness” audio piece on her laptop, using GarageBand. So, we asked her to see what she could do with a CD copy of a StoryCorps recording that Catherine had done with one of our project’s key partners, Vince Matulionis of United Way of King County. The result: Haley’s just-published Firesteel package that includes a three-minute piece on Soundcloud and an accompanying blog post. 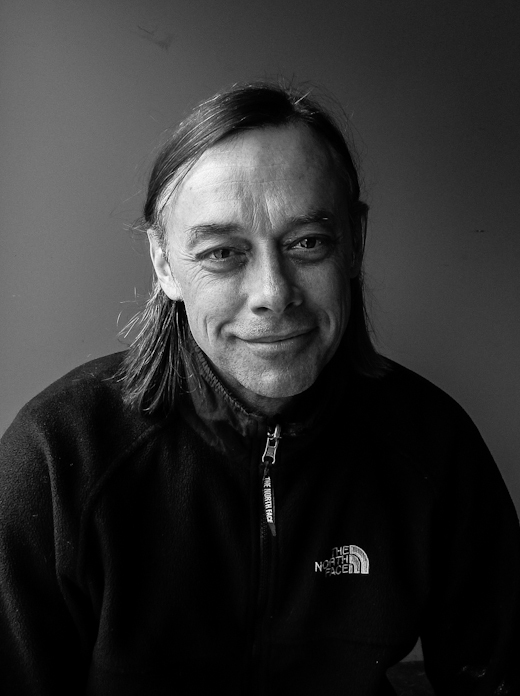 Gives us insight into what drives people like Vince, one of Seattle’s leaders in ending homelessness, and what keeps him doing the sometimes-frustrating work. Launches us into the next phase of the StoryCorps project, in which we’ll be working with Firesteel to produce potentially several dozen audio pieces like this. Emma Lytle with her boyfriend, Ricky Martinez. 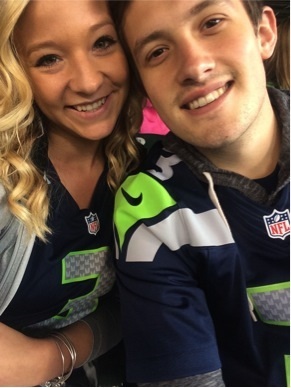 She’s a lifelong Seahawks fan, but has recently been dismayed by the domestic violence incidents in the NFL. It”s hard to believe, but when we first conceived of this blog series for Firesteel in late July, one of the most notorious, most-shared videos in history hadn’t even surfaced yet. All we knew was that last spring, Baltimore Ravens running back Ray Rice had been seen in a surveillance video dragging the unconscious body of his then-fiancee Janay Palmer out of an elevator — an apparent domestic violence incident. We didn’t know yet what had happened inside the elevator. 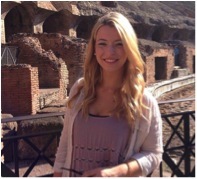 As the National Football League (NFL) dithered about trying to decide how to handle that situation, we found out our project assistant, Emma Lytle, is a true-blue Seahawks fan. And we thought it might be fascinating to look at the incident through her eyes. 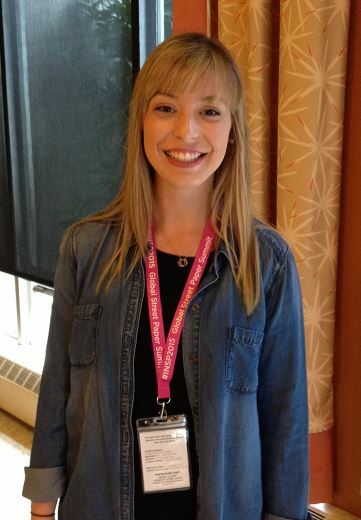 So, we asked her to share her perspective via a Firesteel blog post for Domestic Violence Awareness Month. This is a re-post of an article published on Firesteel’s blog Aug. 22, 2014. 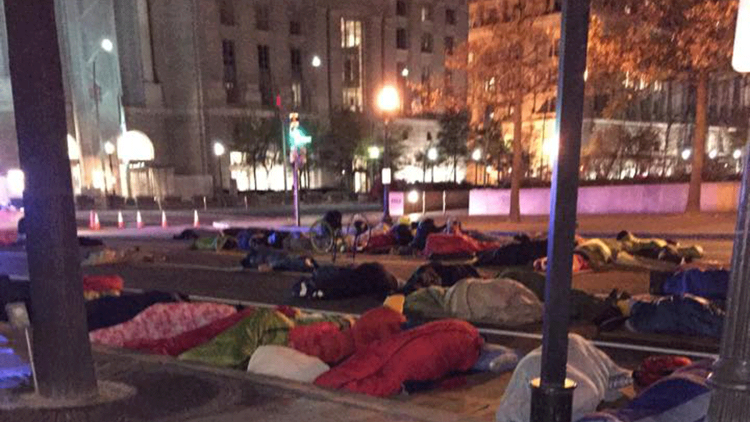 More than 30,000 schoolchildren in Washington state are experiencing homelessness. In a heart-wrenching story that aired on NPR this morning, one of these students, Erika, talks about the challenges of attending high school while living in a car with her family. 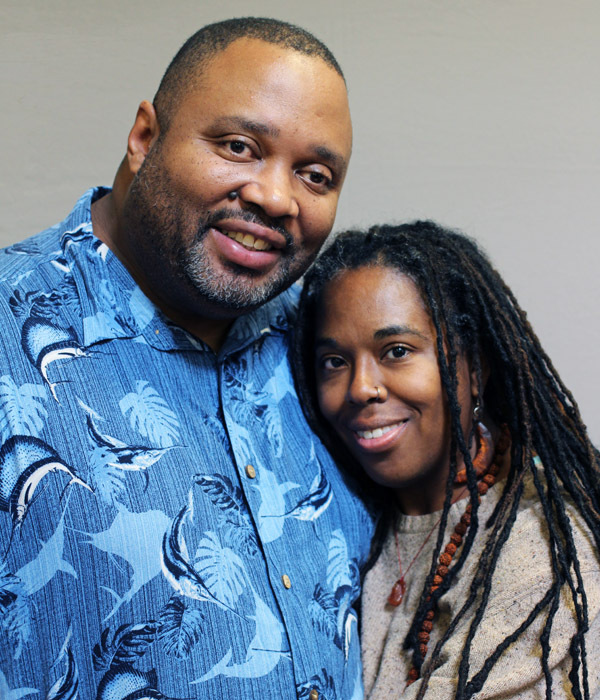 Listen on the StoryCorps website. 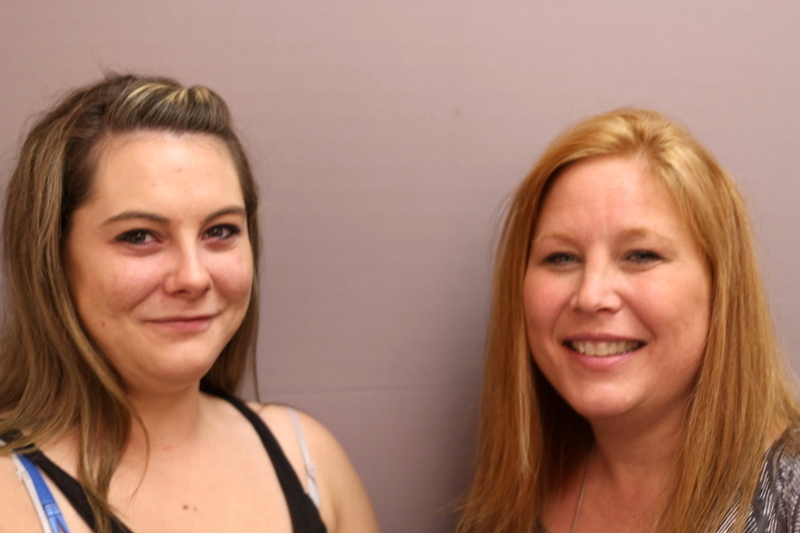 Erika’s story was collected as part of the Gates Foundation’s “Finding Our Way” initiative, which has given more than 150 people in King, Pierce and Snohomish counties a chance to share in their own words how homelessness has affected their lives. Read This Post in Full. 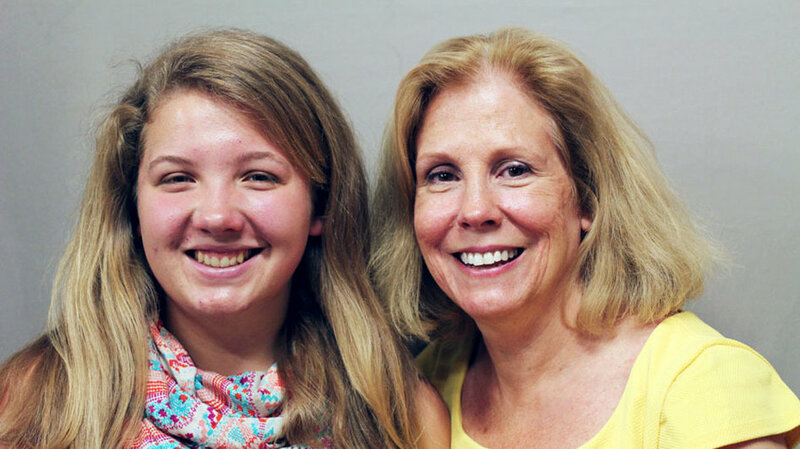 See More about our StoryCorps Project.